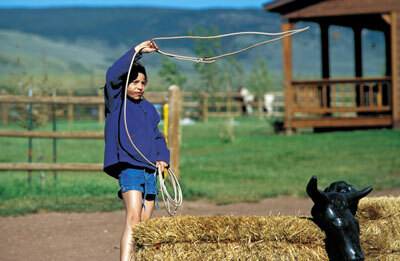 In addition to horseback riding, we provide a range of activities for families, couples, and singles. You decide how to spend your day. Fill every moment with activities or stake out a spot by the hot tub with a book. Sorry, your browser does not understand HTML5 video. Click to watch our video on YouTube!. Our naturalist program includes hiking, bird watching, wild flower walks, star gazing, orienteering with a compass, casting animal tracks and more. You'll also enjoy evening presentations on the flora and fauna of our beautiful valley. We have had an unbelievable week. Special thanks to Chad for his many lessons in compassing, his nature hikes, tie dying, roping, beavers, and animal tracking. 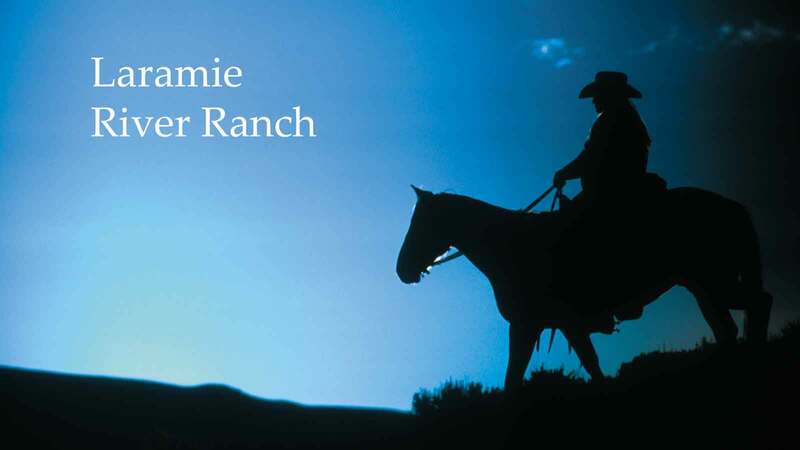 In addition to riding, there are lots of ranchy activities to try. Like to learn how to groom and saddle your horse? No problem. Our wranglers offer roping lessons, teach how we estimate a horse's weight, measure a horse's height in hands, and can teach you the names of the parts of your horse. The Laramie River is the perfect place to play on warm afternoons. The swimming hole behind our lodge is a favorite - just deep enough for a swim. 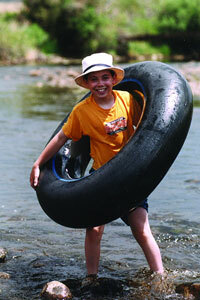 Float down the river on an innertube. We'll drive you a mile upriver and you'll float back to the lodge. The hot tub is just a few feet away so you can follow your swim with a hot soak. Looking for some white water excitement? 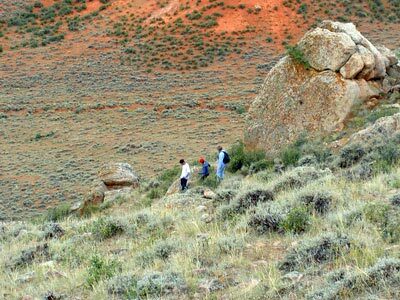 Check out Rocky Mountain Adventures trips down the Poudre Canyon! 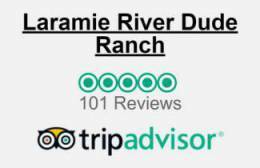 We suggest you plan your rafting as part of your trip to the ranch or for the afternoon after you have checked out. 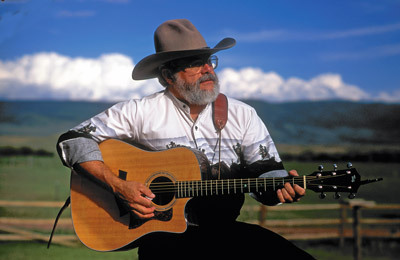 Live musical entertainment has always been part of any dude ranch vacation. It could be a cowboy picking on his guitar - and the audience, or maybe a fiddle player. You might get to hear some cowboy poetry as well. It's always fun for the whole family. 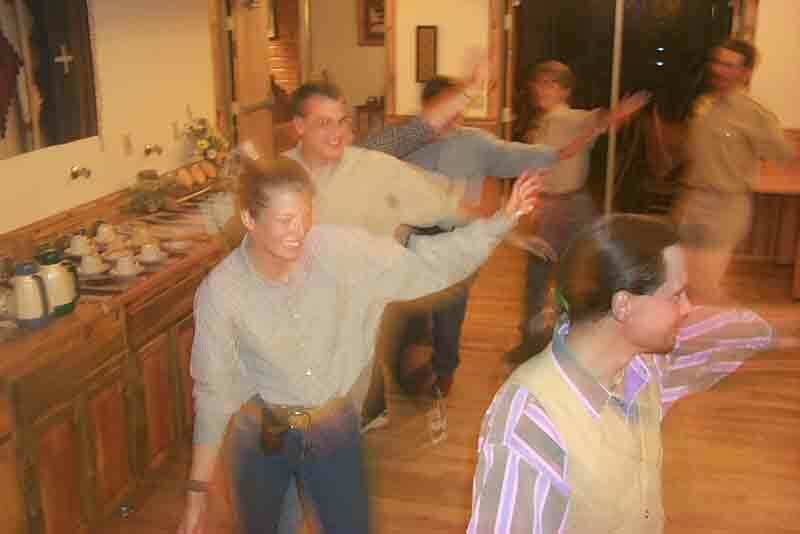 Square dancing is alive and well at the Laramie River Dude Ranch. Everyone is invited including our crew. No experience necessary - the more mistakes we make the more fun we're going to have!! Old time photos are one way LRR helps you to remember your trip. The fun is all in the props, of course, and we have all sorts including a fine array of feather boas for the ladies. All photos are copyrighted and may not be used without permission.